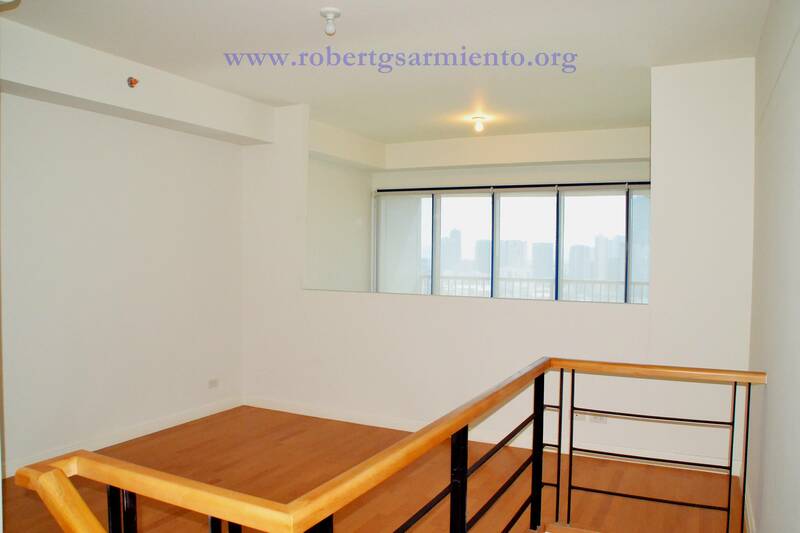 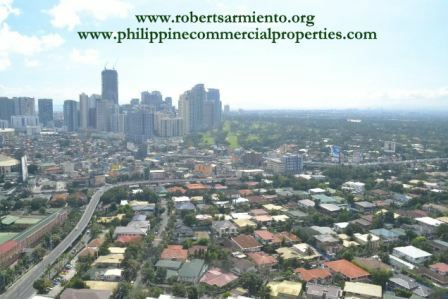 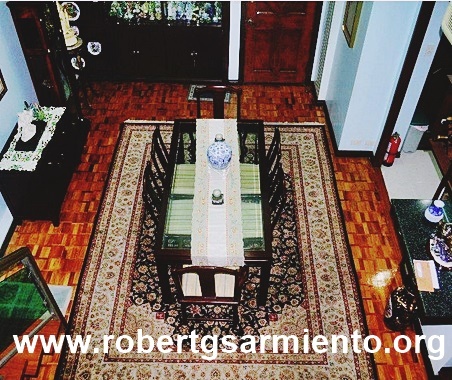 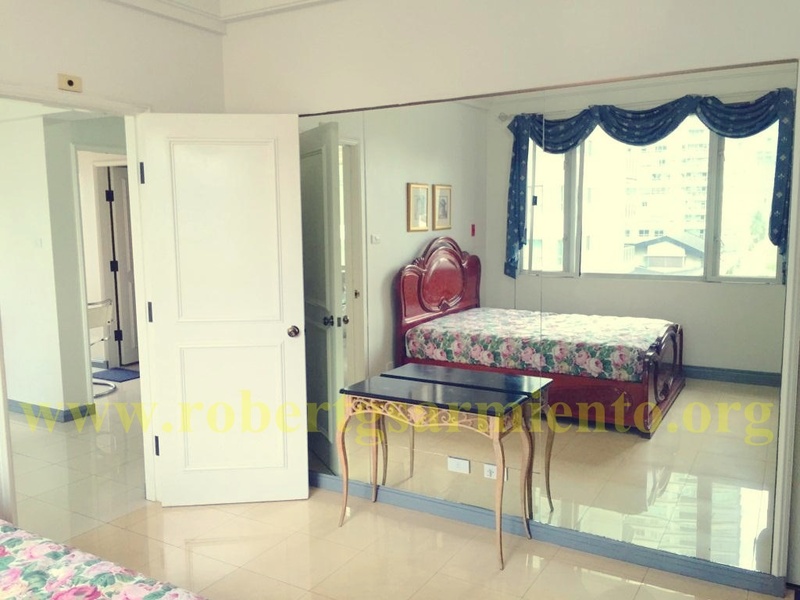 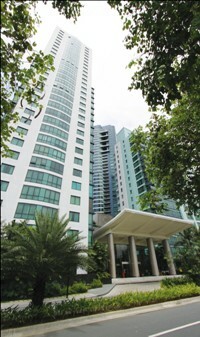 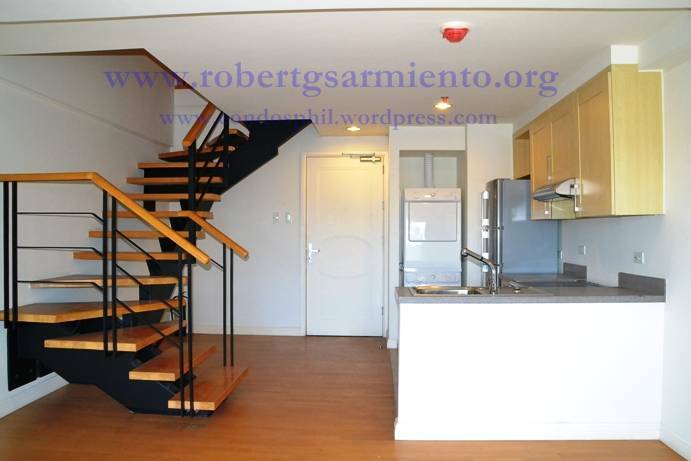 Amorsolo, Rockwell – 2BR for Lease and Sale ! 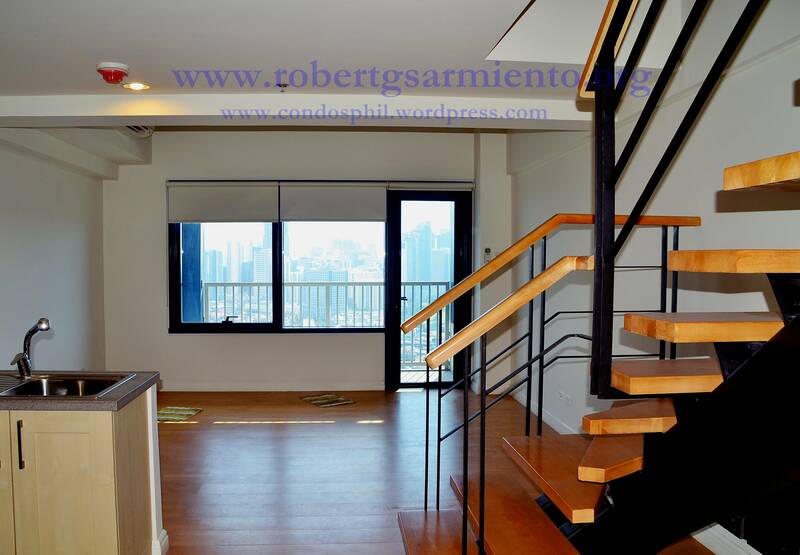 BSA TOWER – Penthouse for Sale ! 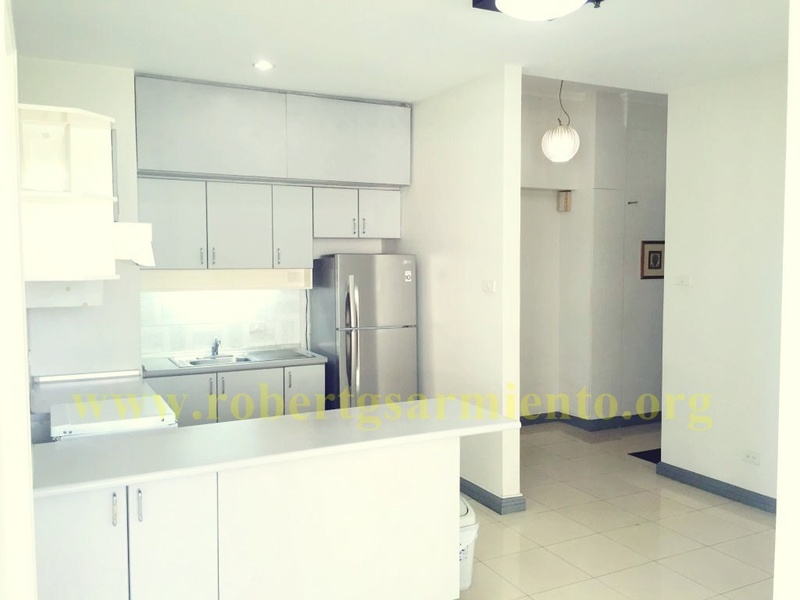 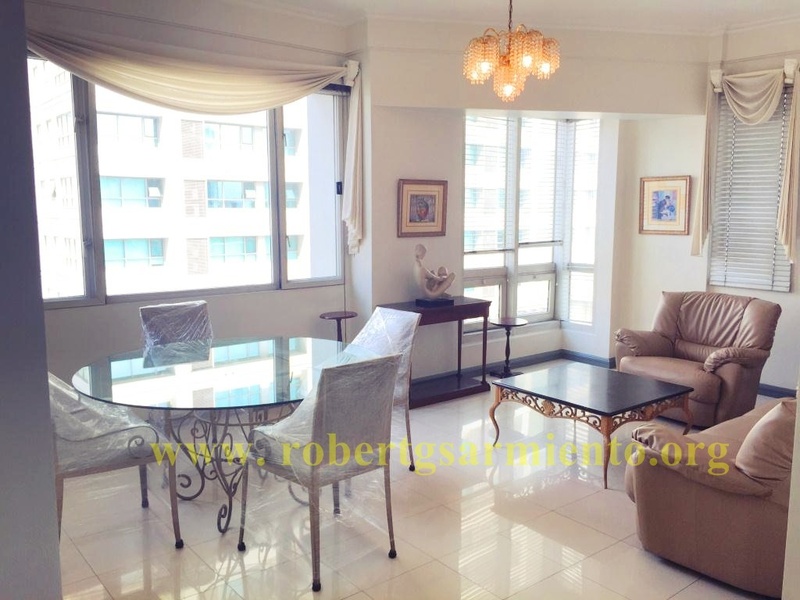 Details : Three bedrooms, four bathrooms, loft type unit, balconies, kitchen area, dining area, living area, maid’s room, semi furnished, parking slot, view of greenbelt area.